Maybe you’ve lived across the North your whole life—- Minnesota, North Dakota, Montana, Oregon, or Washington state. It’s cold and rainy…. And it’s cold and rainy …. And it’s cold & rainy some more. You’re sick of the clouds and bone-chilling weather. You want to move somewhere warmer in days filled with sunshine. Some place to warm your bones. You like being away from crowds AND traffic. You hate traffic from your driving days…. With a passion! You HATE traffic!!!! You want to settle down and not travel anymore. On the other hand, you also wants to be close enough to see some doctors. Let me introduce you to this gorgeous 5 acre property in Navajo County, AZ. 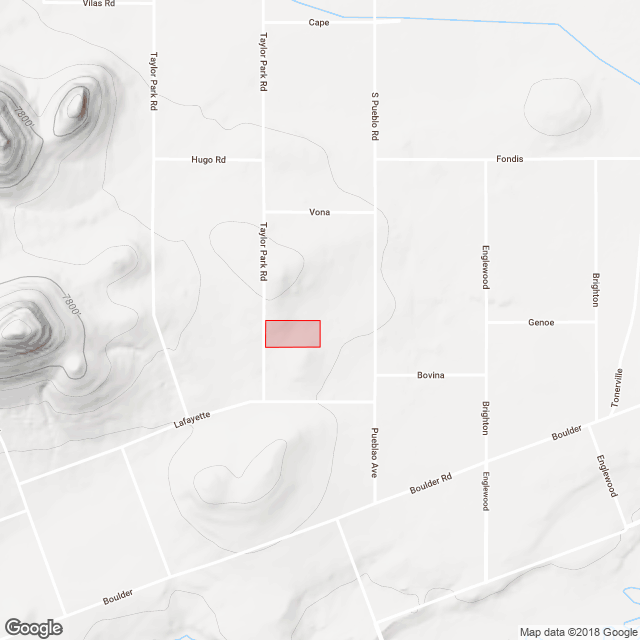 SOLD-Livable 0.23 Acre Lot in Diamond City, Arkansas! 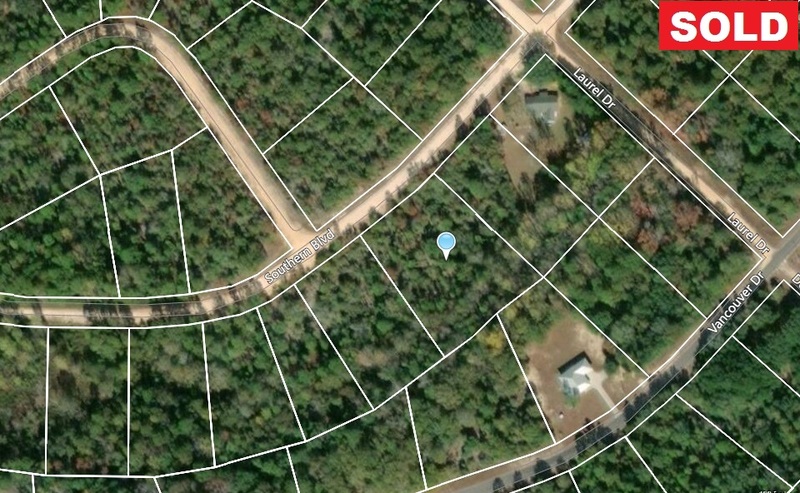 SOLD – 1.2-Acre Near Beautiful Compass Lake, Florida!